A day late, oops! 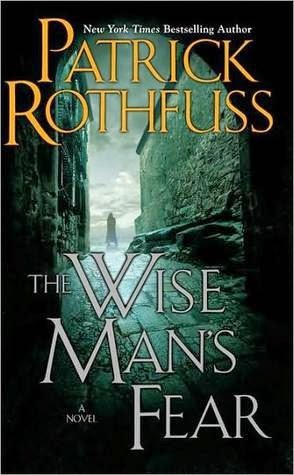 Kyle's visiting so we're starting "The Wise Man's Fear" by Patrick Rothfuss together today. 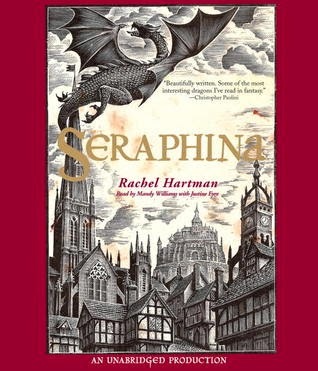 I'm also listening to "Seraphina" by Rachel Hartman and loving it! Someone compiled all of Snape's scenes from the Harry Potter films in chronological order, and it makes a touching film on its own. A friend sent me this great instagram account - Hot Dudes Reading. Another friend sent me this list of books to read in 2015 - I've read some of them, which bodes well for the others one the list! In honor of President's Day, a list of the favorite books of all 44 Presidents of the United States (with some speculation).